* I currently work full-time at United Cerebral Palsy (UCP) and run my private practice part-time, but would like to grow my business once we move to a different area! 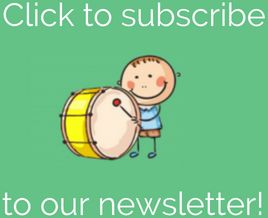 9 – Continue to grow the Miami Music Therapist group to provide opportunities for peer supervision, sharing of resources, and support – we’re on a roll already! 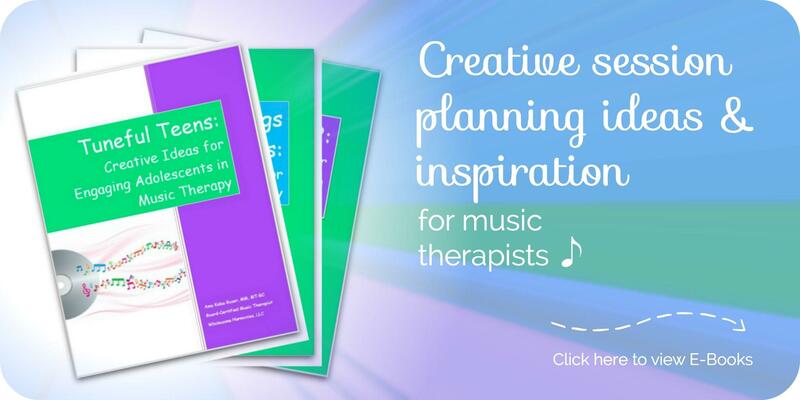 I would love to get other music therapists on board! In your next blog post, share YOUR Music Therapy Bucket List and let me know. Not only should we set goals, but we should share them – this holds us accountable and also allows for encouragement from others! What are you waiting for?